The Vatican Gardens (Latin: Horti Civitatis Vaticanae; Italian: Giardini Vaticani) are exclusively beautiful private gardens and parks from 16th-century in the Vatican City State, located within the territory of Rome. The gardens cover more than half of the country, owned by the Pope and considered as the smallest government in the world. Their territory is 23 hectares (57 acres) with the highest point of 60 metres (200 ft) on the Vatican Hill. You need to plan your visit in advance, since it is possible only by a reservation. 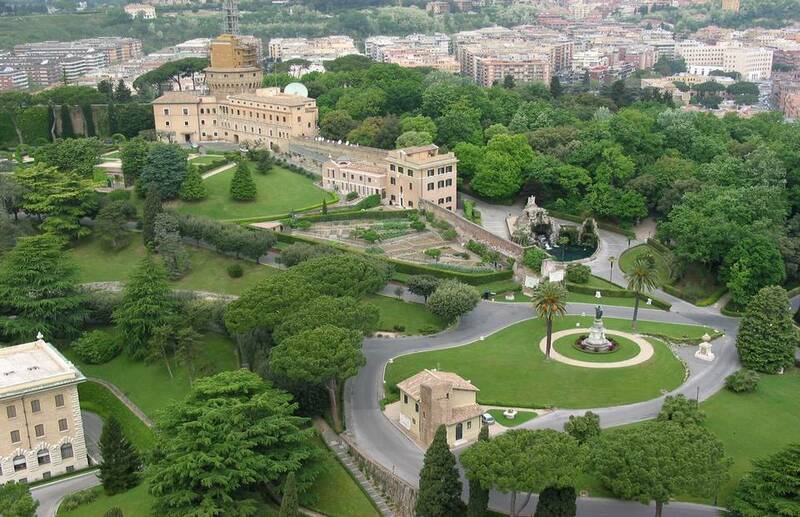 The gardens considered as the Pope’s private playground which you can visit by taking the two-hour foot-and-bus tour. They were established during the Renaissance and Baroque era and there are different fountains and sculptures on the territory of gardens. 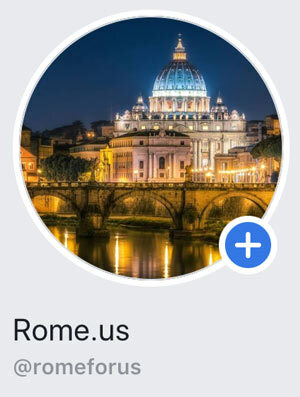 However, there is no access to public, except special group tours provided by the Vatican. Moreover, there are 16 Marian images venerated all around the world at the designation of the Roman Pontiff or the Pope – the owner of the gardens. 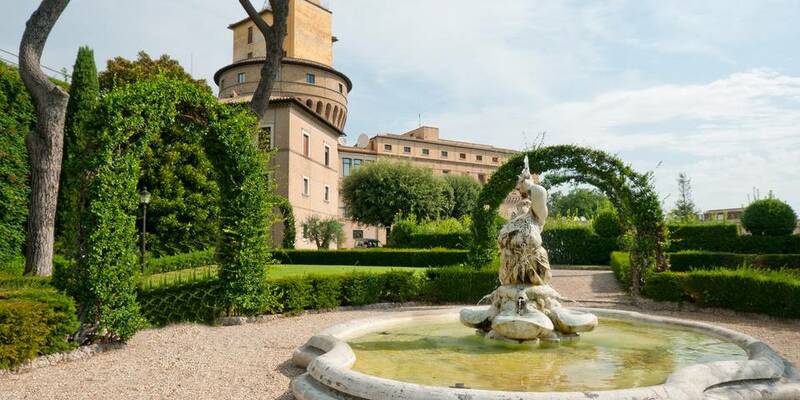 Besides greenery, sculptures, and fountains, there is the Governor’s Palace and the Radio of the Vatican on the territory of the gardens. You can clearly see the gardens when climb up the dome of St Peter’s Basilica, from the highest point of Rome. 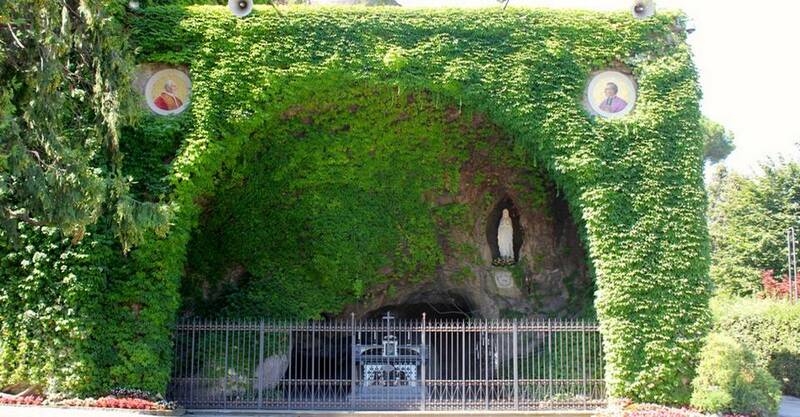 According to the Pious tradition, the site of the Vatican Gardens was spread with sacred soil taken from Mount Calvary by Saint Helena, the mother of Emperor Constantine. By this sign, she wanted symbolically unite the blood of Jesus Christ with that shed by early Christians, who died because of persecutions of Emperor Nero. The Gardens of the Vatican date back to medieval times when vineyards and orchards prolonged to the north of the Papal Apostolic Palace. 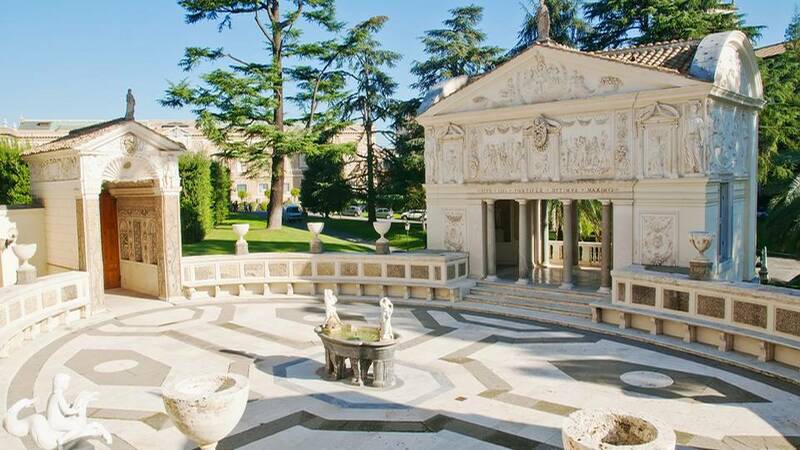 However, at the beginning of the 16th century, during the pontificate of Pope Julius II, the gardens were reconstructed. Donato Bramante’s project considered to split gardens into three new courtyards: the Cortili del Belvedere, the “della Biblioteca”, and the “della Pigna” (Pine Cone) in the Renaissance style. Moreover, a rectangular Labyrinth set in boxwood and decorated with Italian stone pines and cedars of Lebanon was added to the design of the gardens. Today, the Vatican Gardens contain many medieval buildings and monuments from the 9th century to present day along with flowers and greenery. Moreover, the most notable features of the gardens is an artificial grotto dedicated to Our Lady of Loudres (Grotta di Loudres), which is a replica of the Loudres Grotto located in France, and an olive tree donated by the government of Israel. 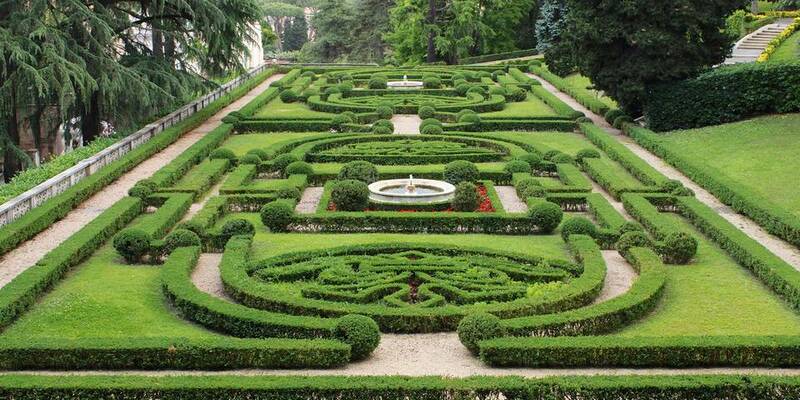 The Vatican offers tours to its gardens, where most of them are in English and take place in the morning. Usually, the time of the tour is between 8:30 am and 9:30 am.